1. Location. 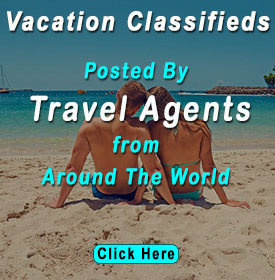 The Azores are a chain of nine islands located about 1800 miles east of Boston and non stop flights are available year round from Boston and Toronto. Seasonally, there are also direct flights from Montreal and Oakland California. The flight from Boston only takes four hours. 2. Long tourist season. For tourists who are looking for a temperate climate during the shoulder seasons, the Azores might be a perfect fit. Temperatures range from about 50 degrees in January, it’s coldest month, to the high 80s in August. 3. Great value. 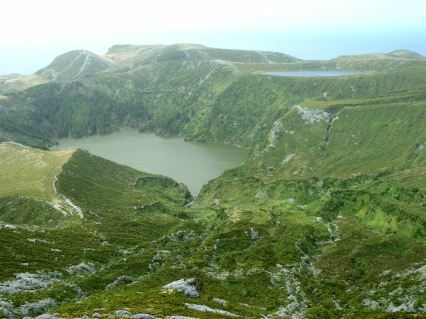 The Azores offer the benefits of a tourist destination, while still keeping prices reasonable. A cup of coffee can be purchase for a dollar; a beer for $1.25 and dinner for Under $15. Tour packages in the high season for under $2700 per couple including air from Boston. Call for options, there are many packages available that stand alone or combine Portugal. 4. Independent travel. 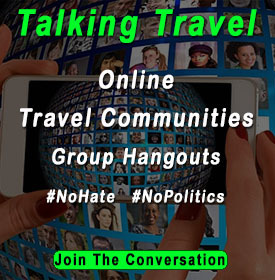 This is also a great location for independent guests who prefer not to be part of a structured tour. Independent packages are available including rental car, flights, ferry transfers and hotels.